Being close to your family member or friend is important when an individual moves into a care home. Remaining connected to their previous life and to the important people in their closer circle is critical to the wellbeing of the individual. Our care home team will help keep these connections alive. 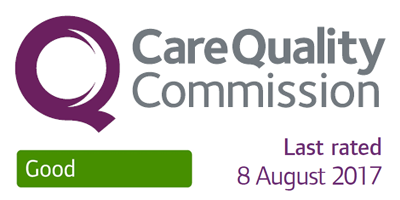 Moving into a care home is likely to be a big change for your parent, partner, other family member, or friend, so it’s important for them to see a familiar face regularly. To help our residents feel at home and remain connected with their previous life, we do all we can to help them to see you in the same way they did before they started living in a residential care home. At St Barnabas we invite family and friends to come to the House as often as they wish either to visit, using our many common areas in the House, or in their own rooms, or indeed take them out to enjoy some of the delights of Southwold. Letter writing, Skype-calls and email are other ways that we encourage and assist our residents to maintain contact and connection with those they love and cherish. We have a full timetable of events and activities that happen during the week either within the House or as special outings in the local environment, and all residents and their families are welcome to join us. All residents can request to use the tablet in order to Skype family or friends, send personal emails. Staff will help them with this. 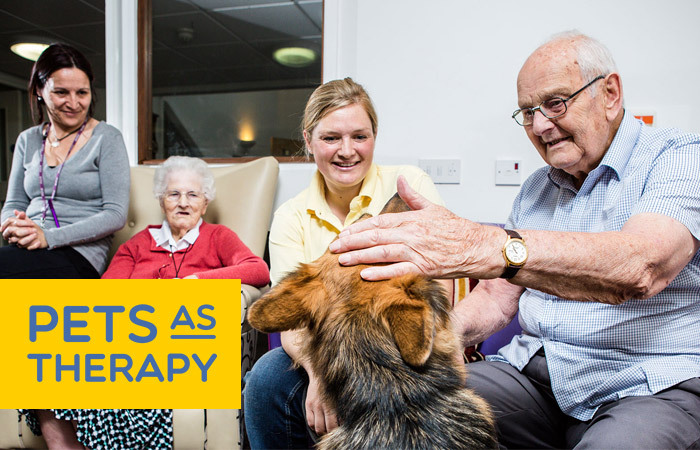 Pets As Therapy (PAT) is a charity, which has been at the forefront of community based Animal Assisted Therapy across the length and breadth of the UK. PAT volunteers share their time and their wonderful pets with people of all ages who may benefit from the visits at residential homes, hospitals, hospices, schools, day care centres and prisons. Volunteers with just a small amount of spare time each week work with their own pets, to bring joy, comfort and companionship to many individuals who appreciate being able to touch and stroke a friendly animal. Find out more at petsastherapy.org. Stimulation and entertainment is a crucial part of mental and physical wellbeing. 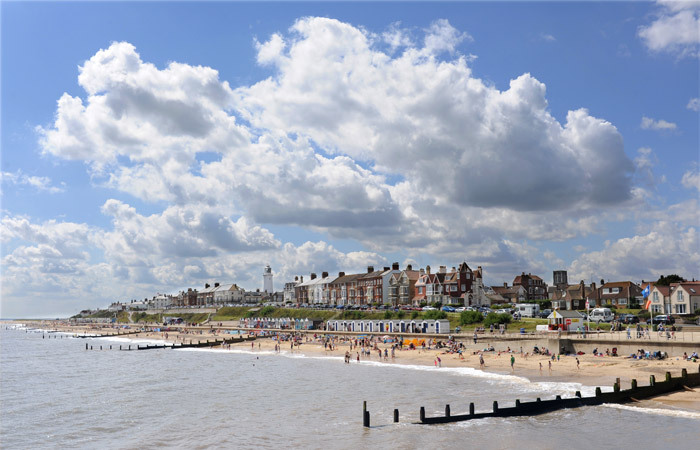 We offer our residents much variety in the form of in-house entertainment or through day trips to many interesting and beautiful local areas in and around Southwold. Entertainment is laid on weekly, such as Bingo afternoons, board games, live entertainment, sing-alongs, or simply watching TV in the communal sitting room. Tim choses a topic each week, to reminisce and talk with our residents. Sometimes he borrows props from a reminiscence library and other times he may start a discussing about anything from days gone by. There are some very lively chats during these sessions. Tracy comes in on a Monday and brings her large bag off musical things, and her routine is accompanied by lots of singing, laughter and armchair exercise. Alec comes in with his slide show of different things such as post cards of places of interest, or pictures of animals. Again, many an hour has been spent talking about past holidays and animals we all love. That old hound dog, Elvis, is often in the building, in full stage dress. The local singer Mark Anthony does a fab Nat King Cole session amongst a few other acts with music from the 40’s 50’s, and 60’s. 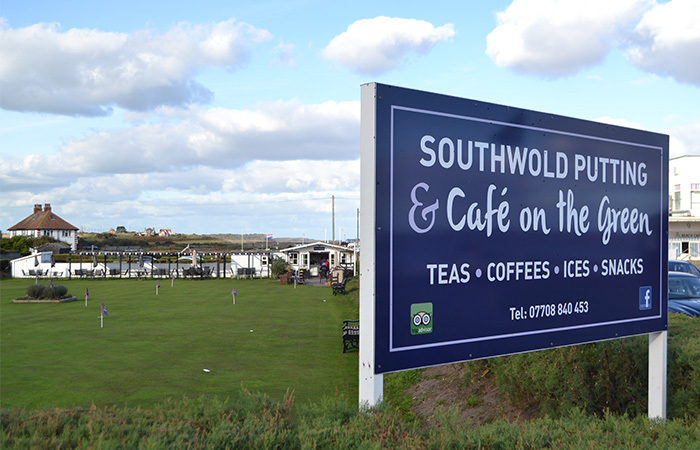 On special occasions all the residents join in in a more festive afternoon tea, or we might go out to take afternoon tea in one of the local cafes or teashops in the Southwold area. 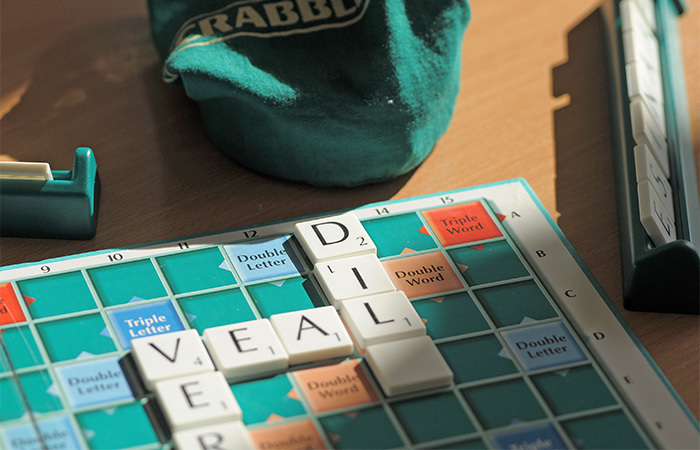 Board and DVD games are a favourite among of residents. A game of “Who Wants To Be A Millionaire” can turn into a grand debate on a winter’s afternoon. We select a film from our DVD collection, and watch it together, with some popcorn, cakes, ice creams and any other desired treats. A group of our ladies enjoy knitting and have recently been knitting a winter scarf for Nicki. 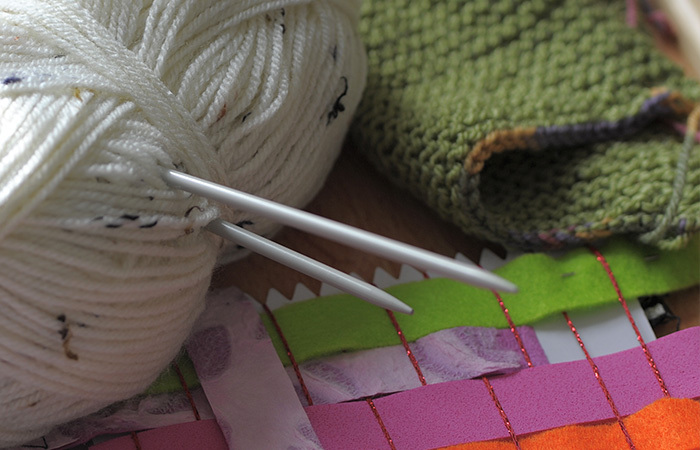 They are also busy knitting squares to eventually put together as a blanket. Another favourite this year were trips to nearby Dunwich Heath to see the heathers in their full glory. We have also been down to the boating lake for lovely tea and cream cakes. On occasion, we have been on the boat trip on the river Waveney to see the kingfishers and other river delights. Ladies from the local church visit our House for hymns and prayers. We also have church service once a month. Some residents like to attend church every week. Both Father Roger and Reverend Simon are regular visitors at St Barnabas and offer Holy Communion to those of our residents who wish it. 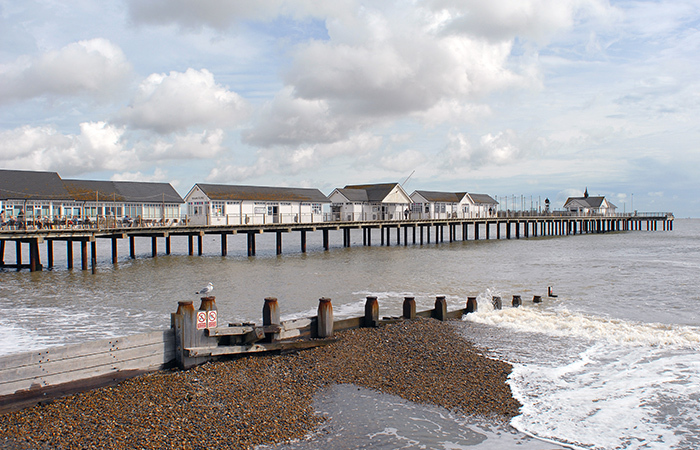 The residents enjoy going out whenever the weather allows for trips to the beach, where hot chocolate and bacon sandwiches are a favourite.